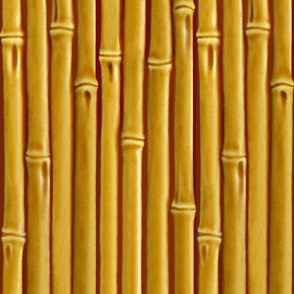 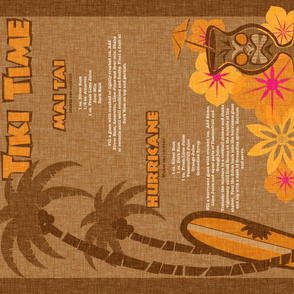 24" half-drop repeat, max scale. 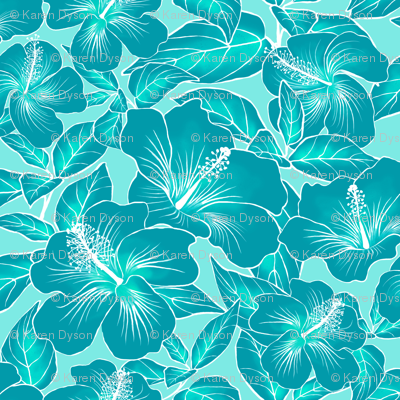 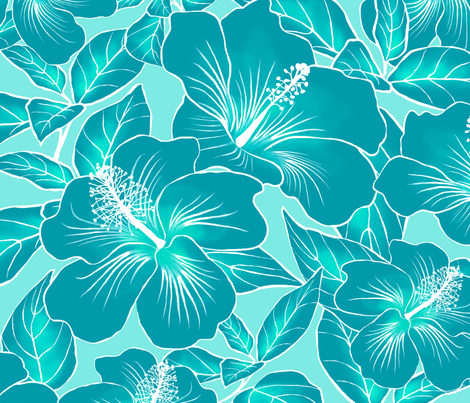 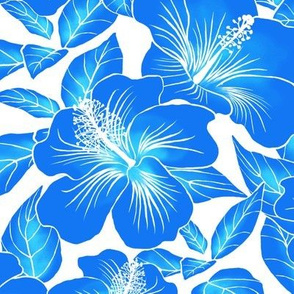 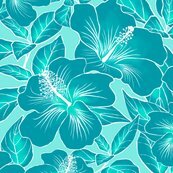 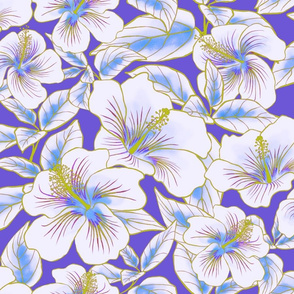 Hibiscus blossoms and leaves in a batik style print. 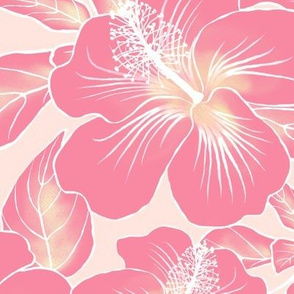 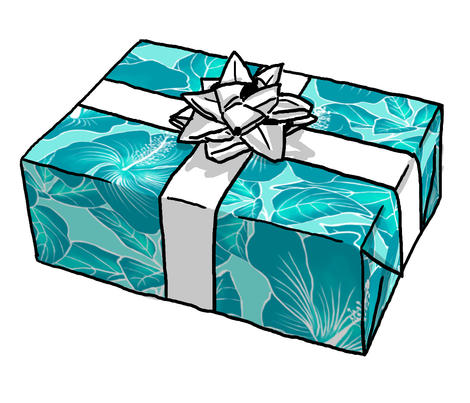 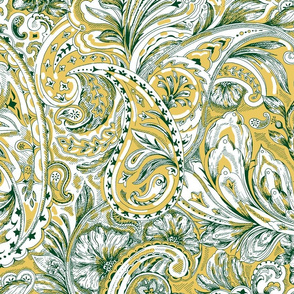 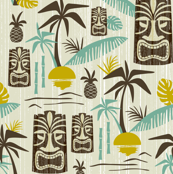 Find more colors in the Hibiscus Batik collection by Indian River Textiles.